French Lop Kits For Sale — born 3/8/17 (available May 8); two bucks, pet quality only. 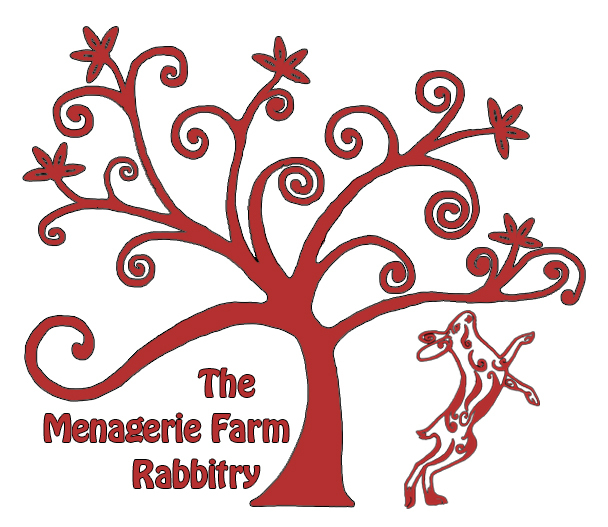 We have a quality herd of French Lops, Lionheads, Mini Lops, and Rexes in our small and growing Rabbitry at The Menagerie Farm. Yes! As a matter of fact, the spring will be our first litter of Satin Angora kits.The first time I got interested in the angora rabbit was at a fiber Festival watching a woman spin the angora wool directly from the rabbit sitting on her lap!